Dior celebrated a global pre-launch of Lady Art #3 yesterday at their Miami Design District boutique. The collection, during its first two installations, offered a reworking of Dior’s iconic, identity-forming handbag, propelled into fashionista exquisité since 1995. 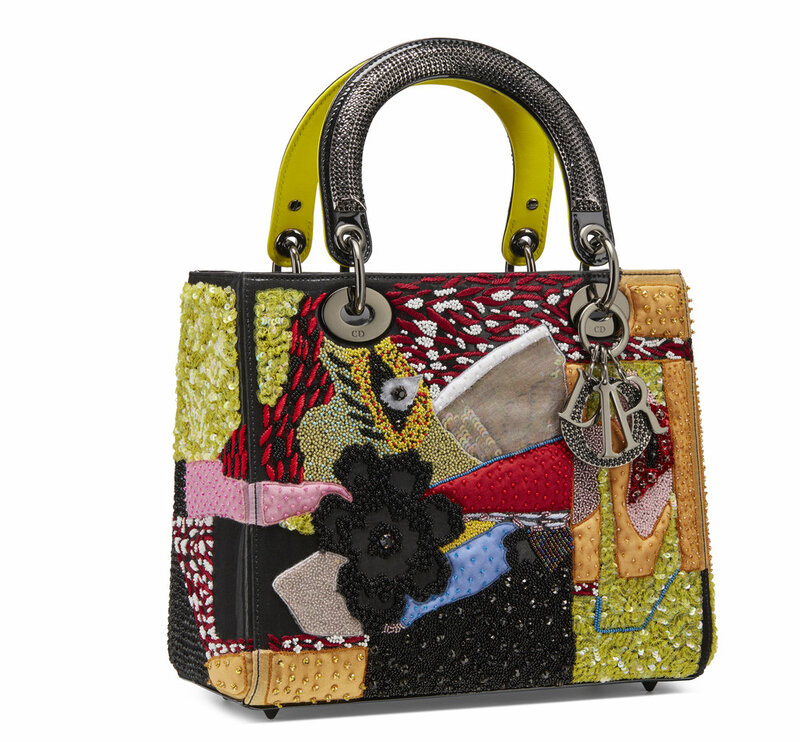 For Lady Art #3, however, the revitalization of the handbag was not a reworking: It was a reinvention. At the wishes of creative director Maria Grazia Chiuri, only women were honed the honor of designing a personalized, culture-induced Dior bag for Lady Art #3, something previously unheard of in the company’s history. The artists span generations and geographies, tracing skylines of women-led artistic movements and expressions from around the world. Ballet names include Lee Bul of South Korea to Olga de Amaral of Columbia to Janaina Tschäpe of Germany. The bags designed do not follow a common protocol because the selected artists were handed complete creative control over the iconic bag, using their definitive styles and backgrounds to shape something uniquely theirs within the Dior canon. Just take the mirroring bubbles of Haruka Kojin or the futurism aesthetic of Li Shurui as exemplary of such difference. Yet, where Lady Art #3 differs in form from artist to artist, it assimilates in ideology, bringing women from all over the world into the same room and showcasing how one commonality — a Dior handbag — can assemble similarity and shared experience across the globe.